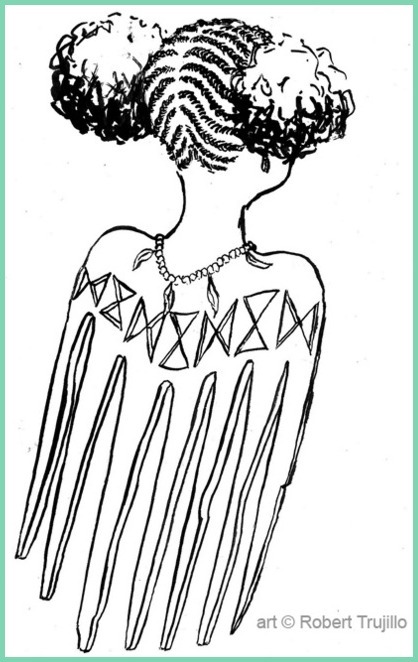 If you've been checking in on the Natural Hair Events Page you probably spotted the Afro Comb Day listed with instructions to contact me for more details. This was because the official organisers gave me a heads-up way in advance which I wanted to share with you guys. 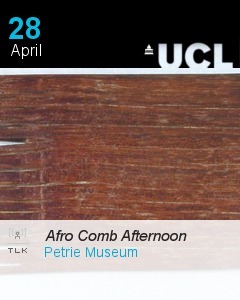 Now all the plans have been confirmed and the Afro Comb Afternoon is listed on the Petrie Museum's Event Page too. 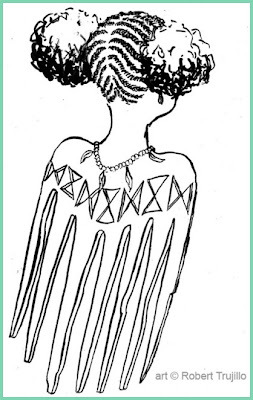 "An afternoon of activities around combs from all ages of ancient Egypt. 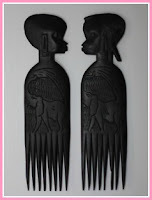 Talks on the combs by Sally-Ann Ashton (Fitzwilliam Museum, Cambridge) will take place at 2pm and 4pm. A free trail is available to pick up for you to explore the museum with children or by yourself. 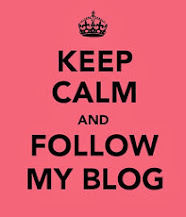 We also want to hear comb related stories and histories from you! As it says above, the Afro Comb Afternoon is a supporting event in preparation for the larger Origins Of The Afro Comb Exhibition which I've been posting about >>Here<<. 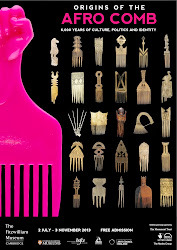 The aim of the day is to introduce and raise awareness of the Origins of The Afro Comb Exhibition - A large scale, Lottery Funded Exhibition being opened next year in July 2013. As well as spreading the word, we would also like to get people involved, record footage of people discussing their hair tools and hair care practices, and welcome any feedback or contributions from those who would like to be involved. 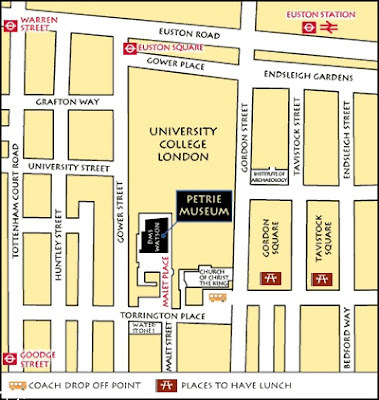 There will also be a guided tour of some of the ancient hair combs currently on display at the Petrie. The day is FREE and you're welcome to bring friends or family along. 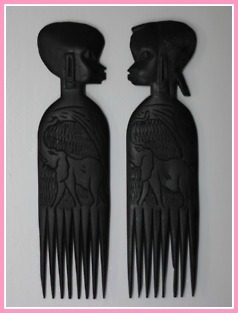 Members of the exhibition committee (including me) will be available to tell you about the exhibition, afro hair and the range of combs available today. If you'd like to find out more feel free to contact me or the museum, or alternatively, just come along. 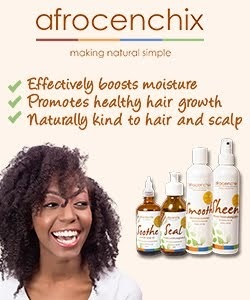 Also I will be hosting a brief interview with a few of our fabulous natural hair bloggers & vloggers from the UK prior to the start of the day. 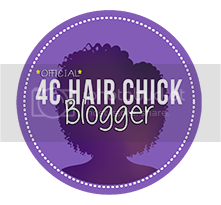 This wont be public but will be filmed, so if you have a natural hair blog or vlog and would like take part just drop me an email. I found this image on Tumblr - Gorgeous!